 My name is Ivan, I’m a destination Wedding Cinematographer based in Zagreb, Croatia. When I was a kid I would always write notes of my thoughts. Today I can capture these thoughts through my camera. My job gives me the opportunity to tell the story of love. A Wedding day is full of emotions and spontaneous moments and I really enjoy capturing these memories. I start every day with a coffee. Love to swim during summer and ski during winter. I enjoy the sound of a guitar, run to relax my mind and follow almost every sport. I’m a passport stamps collector and interested in all kinds of gadgets. I’m married to my beautiful wife Lorena and we have two gorgeous little kids – Lucija and Jakov. They are my greatest support. My inspiration. My balance. I’m a travelholic and traveling is my favorite hobby. Traveling allows me to do a job that I love in a more relaxed way. During my trips a desire to capture cultures, customs, people and anything else that makes one country special. 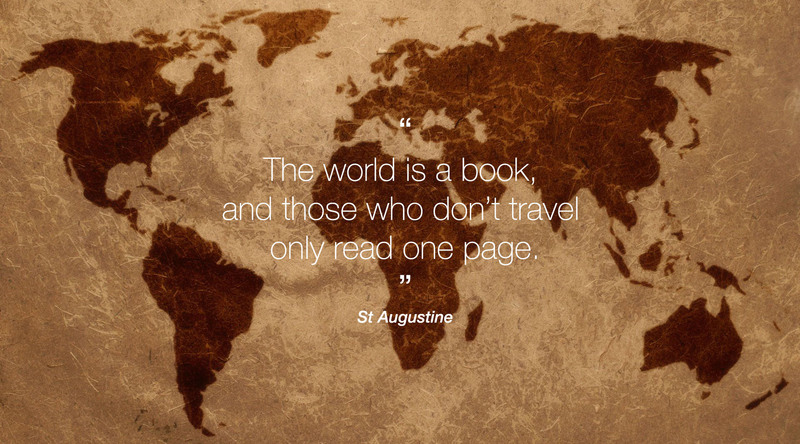 I have traveled across 4 continents, visited more than 30 countries and 150 cities. I slept in hotels, hostels, apartments, cars, school halls, tents, campers, boats, airports, houses full of strangers and more comfortable and less comfortable places where I met new cultures and customs. In the process I matured and developed tolerance and respect for others and their differences. Today I am proud to say I have made friends for life all around the globe. 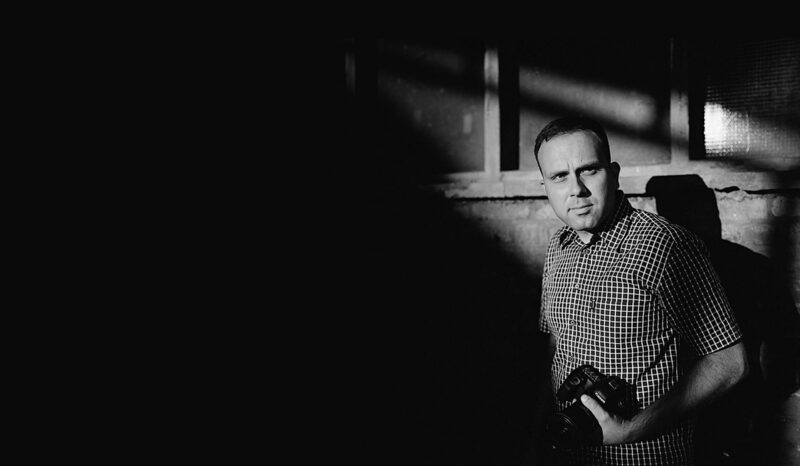 About me photo credits to my friend and super talented Wedding Photographer Saša Tomić.